For many people, especially older people, the beauty of nighttime is getting obscured by a condition called nyctalopia, more commonly referred to as night blindness. Not only can these people not appreciate the beauty of the night, they cannot easily do their regular day-to-day activities like reading, knitting, driving, or even walking at night. When you go for a regular eye test, your eyesight is checked in good light. In most cases (if not all), the optometrist does not test for night blindness. This is not an ideal practice, considering night blindness can lead to many other health complications. Now there are different reasons for night blindness. It could be congenital, it could be because of conditions like macular degeneration or cataracts, or it could be a symptom of another illness or trauma. But in most cases, it is because of dietary deficiencies. This type of night blindness can easily be avoided with a few tricks and tips, and a little bit of dietary planning. If you are just developing night blindness, the tricks below will help you, and the dietary changes will ensure that the condition does not get worse. But if your night blindness is severe, some of the tricks may not work. But don’t worry! Once you incorporate the natural supplements for night vision in your diet, it will dramatically help see you see better at night. This is a common trick that aviators use when they don’t have time to sit in perfect darkness and adjust before night flying. 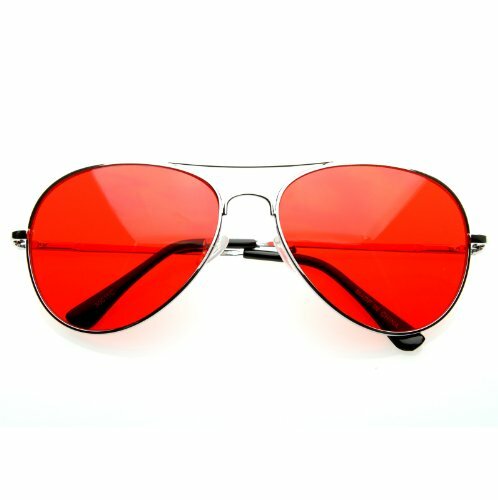 Wearing red-tinted glasses before you go out into low light will help train your eye to focus better. If you are looking at a map with a flashlight, cover the flashlight with a red glazed paper. The red light will make the map appear sharper. And if you’re buying a new car, look for a dashboard with red illuminated buttons, rather than blue, green, or white. When you look directly at a light source, your pupils are forced to contract. This increases the amount of time it takes for your vision to acclimatize to the low light. If you can’t avoid looking at a light source, cover or close one eye until it passes. Looking directly at light sources is a common concern while driving at night. If you are faced with oncoming high-beams, protecting one eye will prevent you from getting flash blindness in both eyes (like a deer in headlights). Another trick while driving at night is to take your eyes off the oncoming high beams and look at the white line on your side of the road to maintain a safe course. The best way to see in the dark is to let your eyes slowly acclimatize to low light. You can do this by sitting in perfect darkness 20 to 30 minutes before going out into the night. 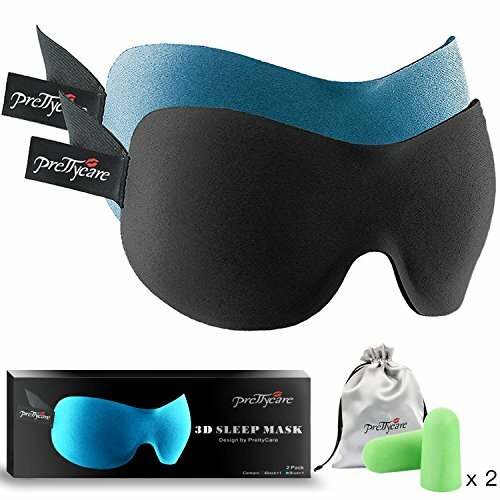 Or you can wear a sleep mask or just cover your eyes. This simple trick helps your eyes easily adjust to the night. Special Forces use the technique of squeezing their eyes shut tightly for 10 seconds once they are in the dark. Try not to stare at one object as it will cause your eyes to adapt to whatever light source that is available at the point of your focus. Dance your eyes around, scan the area, and you would be able to see better in dark. Keep blinking, too, to avoid your rods (cells in your eyes responsible for night vision) from desensitizing. Just close your eyes tightly and apply slight pressure on both your eyes with your palms (use the fleshy part of your palm below your thumb) After about five or 10 seconds, instead of seeing black, your vision will turn white momentarily. When the white goes away and the black comes back, open your eyes, and your vision will be significantly better in the dark. While the above tricks can help improve night vision, they will work even better if you supplement your diet with vision-boosting nutrients. Vitamin A is critical for vision as it is an essential component of rhodopsin, a protein that absorbs light in the retina. 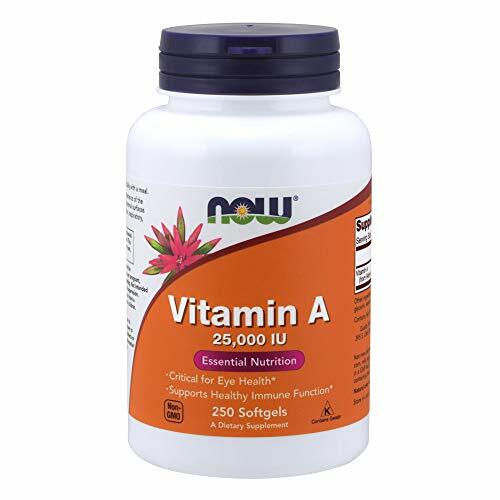 Vitamin A also supports the normal differentiation and functioning of the conjunctival membranes and cornea. One of the primary symptoms of vitamin A deficiency is poor night vision. There are two forms of dietary vitamin A. Preformed vitamin A and provitamin A. The top food sources of vitamin A in the American diet include dairy products, liver, fish, and fortified cereals. The top sources of provitamin A include carrots, broccoli, cantaloupe, and squash. Oysters and shellfish are high in zinc, which works in concert with vitamin A to keep the inner eye healthy and to prevent poor night vision. Fish and shellfish also contain retinol, a form of vitamin A, which boosts night vision. The health benefits of blueberries are seemingly endless, and among these are improved eyesight, particularly at night. Multiple studies out of Europe and Israel confirm that eating blueberries regularly may help improve night vision. Blueberries are a very rich source of antioxidants. The ORAC (Oxygen Radical Absorbance Capacity) test – one of the most accurate tools available for measuring the antioxidant level of fresh fruits and vegetables – shows that a serving of blueberries introduces more antioxidants into the body than most other fruits and vegetables. These European relatives of blueberries are even more beneficial in fighting against night blindness. 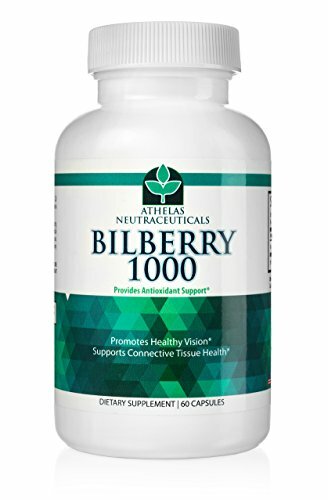 Bilberries are rich in anthocyanosides, a form of flavonoid which helps to regenerate the purple pigments in the eye that are used to see in the dark. Legend has it that British Royal Air Force pilots, after eating bilberry jam for tea, bombed the enemy during the Second World War with devastating accuracy. Their night vision seemed to be heightened by the powers of the inky blue fruit. If you cannot get hold of bilberry jam, buy dried or fresh bilberries and add 1/4 cup to warm or cold cereals and smoothies. The trick here is to consume what I call the rainbow diet with plenty of organic produce. Colorful fruits and vegetables contain lutein and zeaxanthin, carotenoids that destroy free radicals and can compromise night vision. Eat a leafy green salad each day. And yes, have a lot of carrots and tomatoes. If you don’t like eating vegetables, make smoothies and drink in all those nutrients. And, finally, do as many eye exercises as possible. There is one simple yoga technique called Drishti Sanchalan that I particularly like. A literal translation of Drishti Sanchalan is marching of the eyes. It involves a left, right, left, right movement of the eye followed by an up, down, up, down movement. A daily routine of eye exercises can dramatically improve both your night and day vision. Remember, seeing clearly is one of the most important gifts of life. And it’s in your hands to enjoy this gift to its fullest. Day or night. Dr. Victor Marchione [send him mail] is a respected leader in the field of smoking cessation and pulmonary medicine. He has been featured on ABC News and World Report, CBS Evening News with Dan Rather and the NBC Today Show. He is also the Editor of The Health eTalk Newsletter.